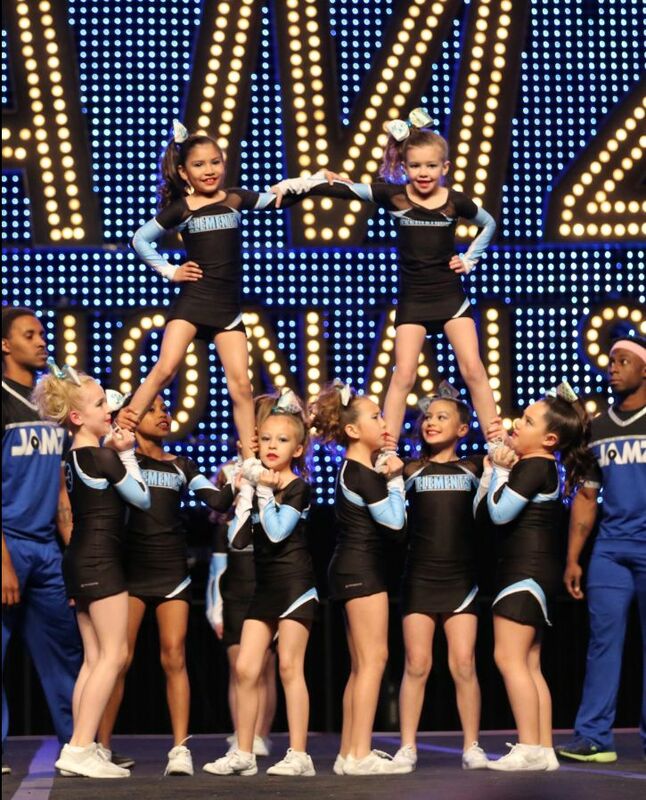 Ready to learn the FUNdamentals of cheer? Our new program is for you! Less Cost - Less Commitment- A whole lot of FUN! 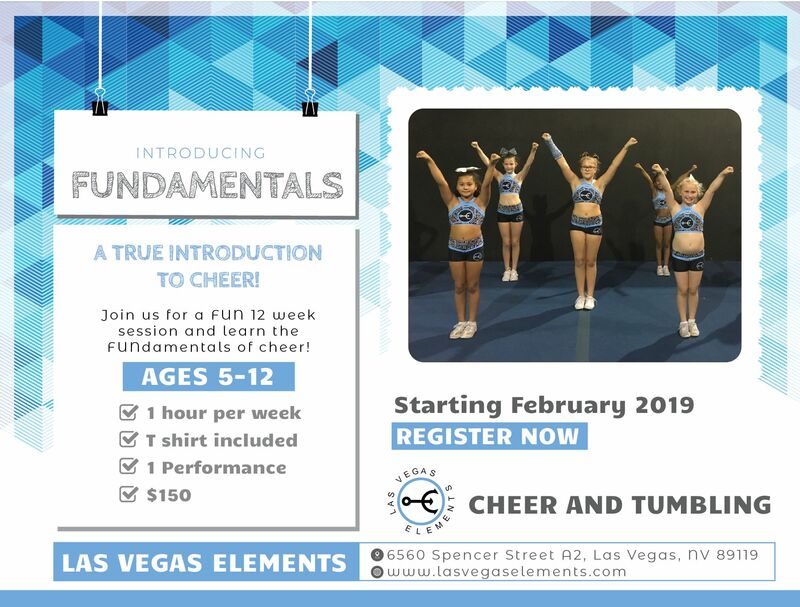 FUNdamentals is a foundational, class-based course that the U.S. All Star Federation has developed to introduce cheer in a FUN way to athletes that have never been a part of All-Star and are curious as to what it’s all about in a learning-only, non-competitive environment.